With full and nearly full Timber Framing workshops for spring, summer and fall, we are adding another week of Timber Framing this fall! Join us October 17 - 21 in Ashland, Oregon. Register here. 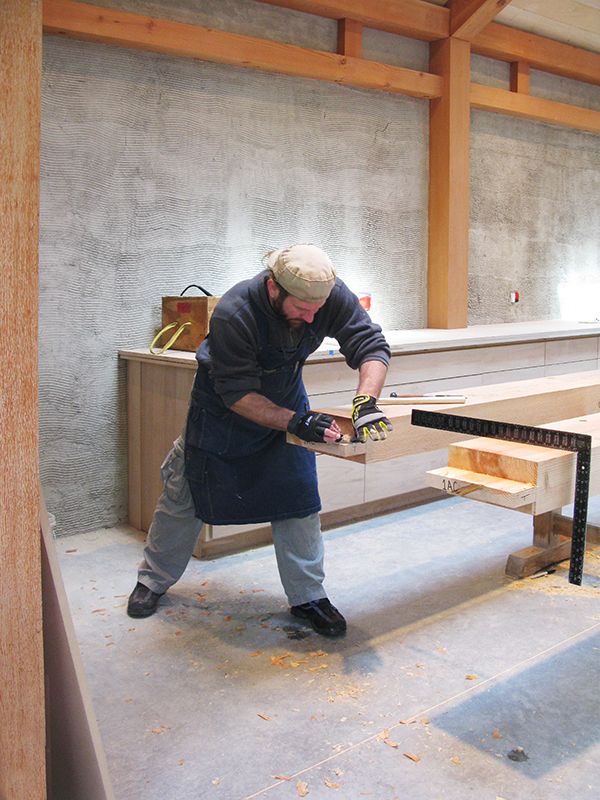 This workshop gives you hands-on experience in timber framing – a true craft. It offers you a unique opportunity to work with timbers as well as with others of like mind. For some, this experience could be a doorway into the rich world of wooden architecture and perhaps the beginnings of a career in timber framing - the process of transforming a stick of wood into one of the beautiful “bones” of a home is magical. 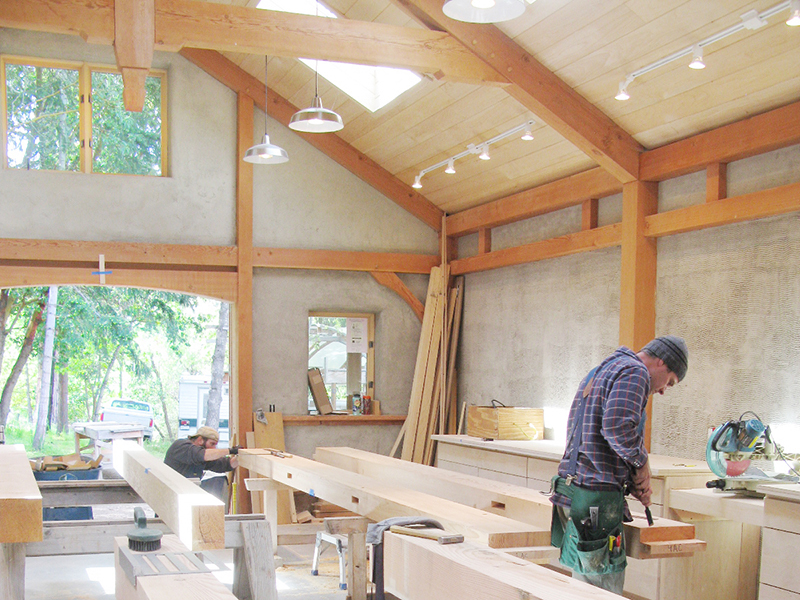 To learn more about our workshops, visit our Natural Building Workshops page.